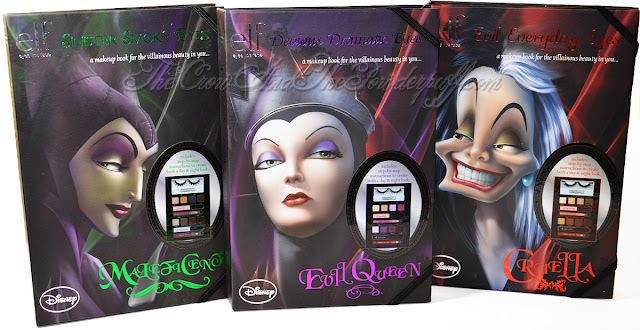 A little while ago Elf Cosmetics released a collection of Disney Villainous Villains Makeup Books, these sets are Limited Edition and are a Walgreen's In-store Exclusives. I spent a full day searching around at my local Walgreen's for these sets, each time being told they did not have them and that their shipment trucks had been delayed due to a holiday or something. I was told to check the following Tuesday as that is when their trucks come in, so I called 3 stores and asked each one if they had them yet. The first two told me they didn't, I ended up trying one more store and that store had the gaul to tell me "NO, we don't carry Elf!" almost to the point of arguing and screaming it into the phone. 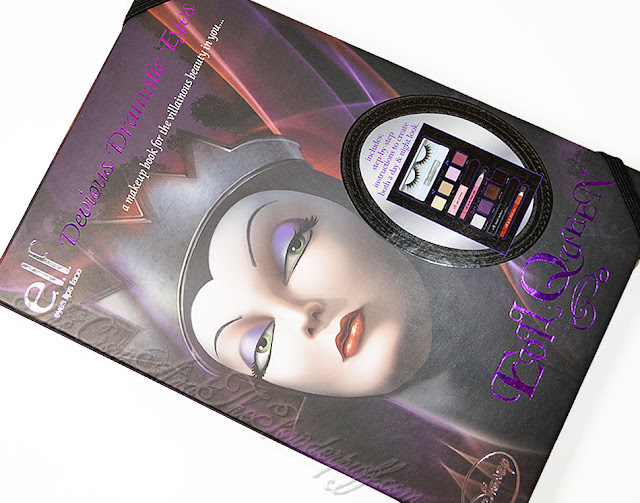 I of course tried to tell her it was a special Limited Edition and it even had said on the Elf Cosmetics website that her store was a participating store but to no avail. Anyway luckily the lady at the first store I had gone to the prior time had told me she would kind take my phone number and let me know if they came in (I commend this store clerk for her great customer service). The next day while at work I got a call letting me know that they had gotten them in and to hurry there because they only had 3 of each kind of set, at that point 4:30 pm couldn't come fast enough! I rushed off to the store right after work and walked searching every part of the cosmetics but didn't see them anywhere. 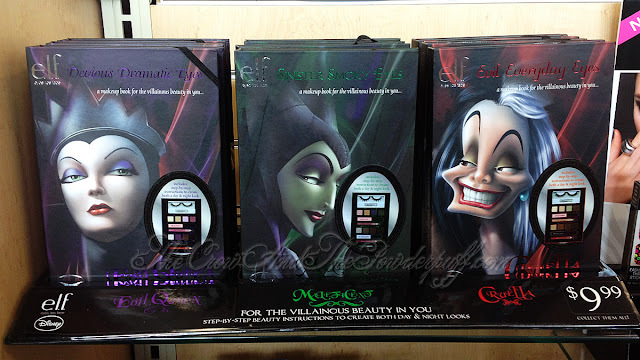 I was kind of sad at this point but then just as I was rounding the corner of the beauty counter I saw them sitting in a box on the floor waiting to be put out. So I of course searched for the lady who was nice enough to let me grab one of each (I was VERY tempted to get an extra of each to giveaway, unfortunately the husband probably would of been a tad upset about me spending over $60 that day lol). 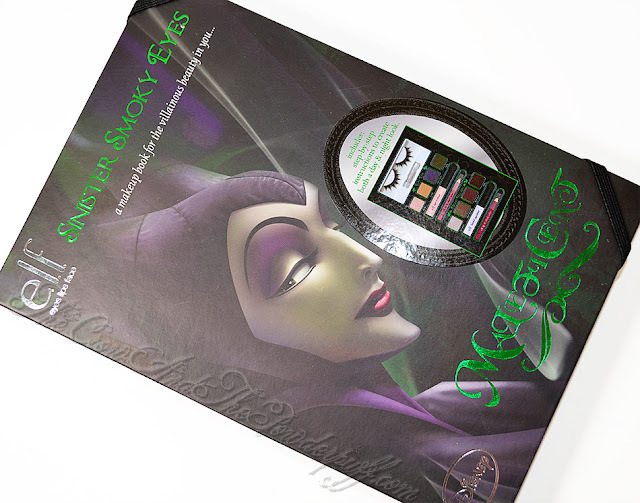 I will have a review up shortly along with swatches! Do you own any of these? Which is your favorite? 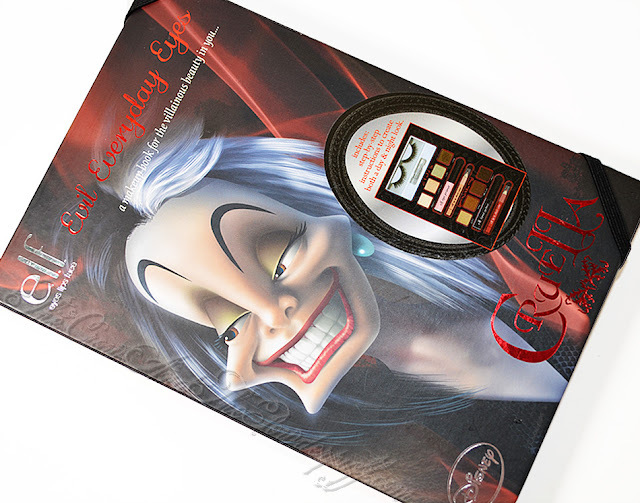 I have the cruella one, the packaging is super cute, and a nice collectable, but the shadows are worthless. IT all blends together into an ugly grey color. Powder gets everywhere as well! I hope the other ones work better for you! Oh elf. You take yourself far too seriously. I have also had bad experiences with their shadows as well. Their eyelash glue is terrible but the lashes are usually nice. I would like to hear a brutally honest review of these for sure!